Bee Invoicing is a very easy to use application that simplifies invoicing. It is inexpensive, with no monthly fees. It is ideal for small businesses and contractors. 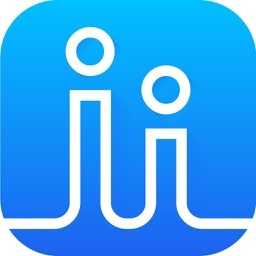 Use it on it's own or sync with your Mac and other iOS devices via your iCloud account. 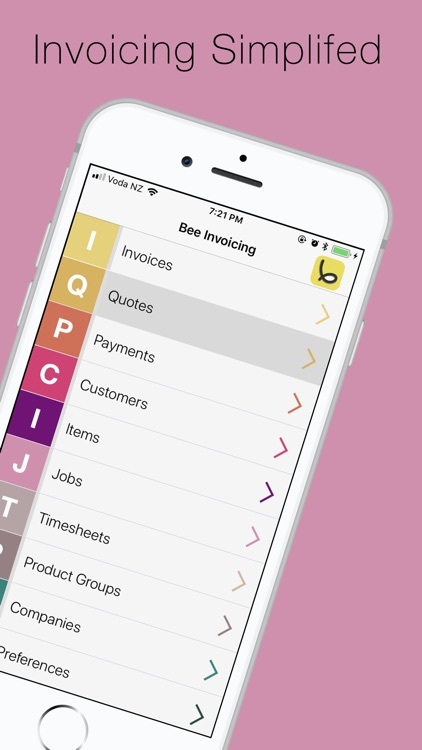 Bee Invoicing lets you share invoices and quotes in PDF format, plus track customer payments and view balances still due on invoices. 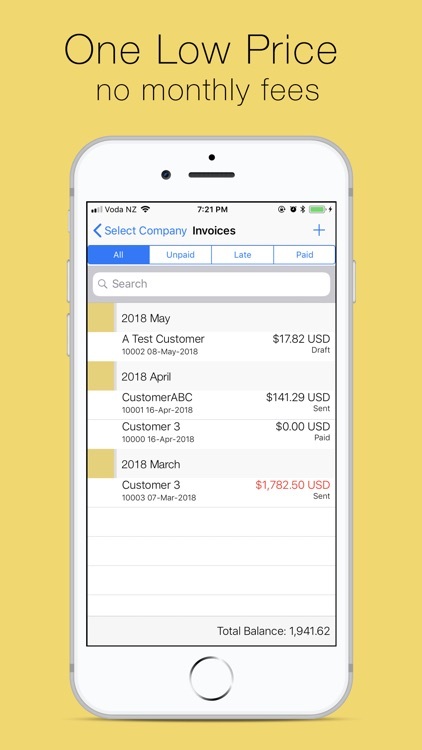 With Bee Invoicing, you'll be able to easily track all customers, projects, invoices, quotes, and time, and can even generate packing lists and customer statements! Need to always be able to get to your information, at any time? 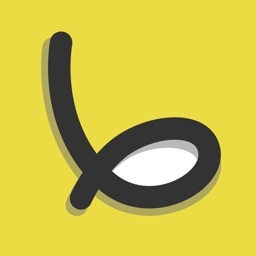 You'll be happy to know that all Bee Invoicing data is stored locally on your device. 1. 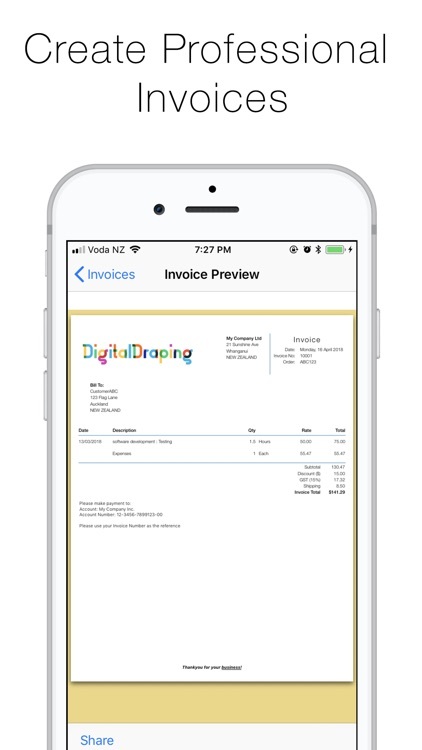 Print and send Invoices and Quotes in PDF format. 2. 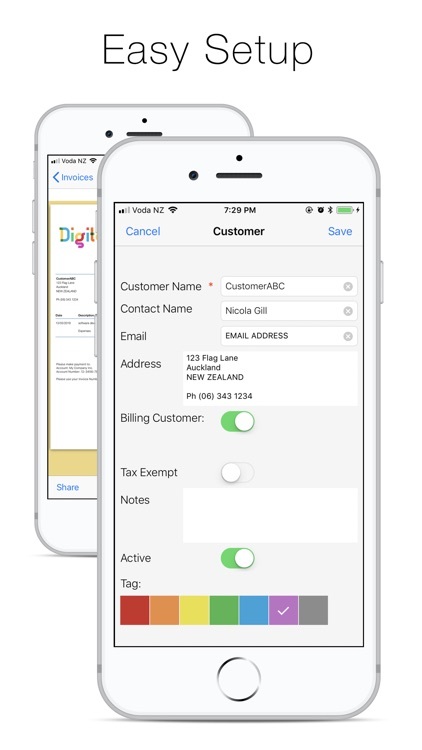 Sync your Bee Invoicing data between multiple Macs and iOS devices using your iCloud Account. 3. Generate PDF Packing Lists and Customer Statements. 4. 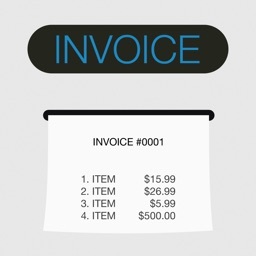 Track Customer Payments and view Outstanding Balances on your Invoices. 5. 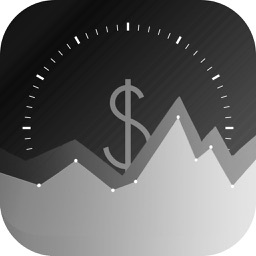 Track your customers, projects, invoices, quotes and time. 10. Data stored locally on your device. 11. Simple to use and easy access to all of your data. 12. 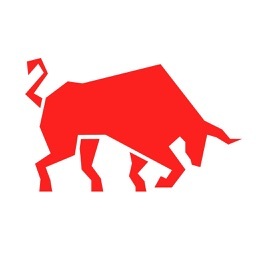 Support for multiple Companies. 13. Flexibility with Currencies, Invoice numbering, Tax rates, Discounts, Shipping and much more! 14. 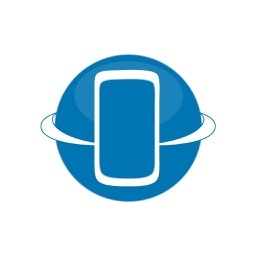 Receive all future app updates free. NO RECURRING FEES. Help - you probably won't need it, but if you do you can ask Daisy the HelpBot and we have also included detailed help pages with the app.